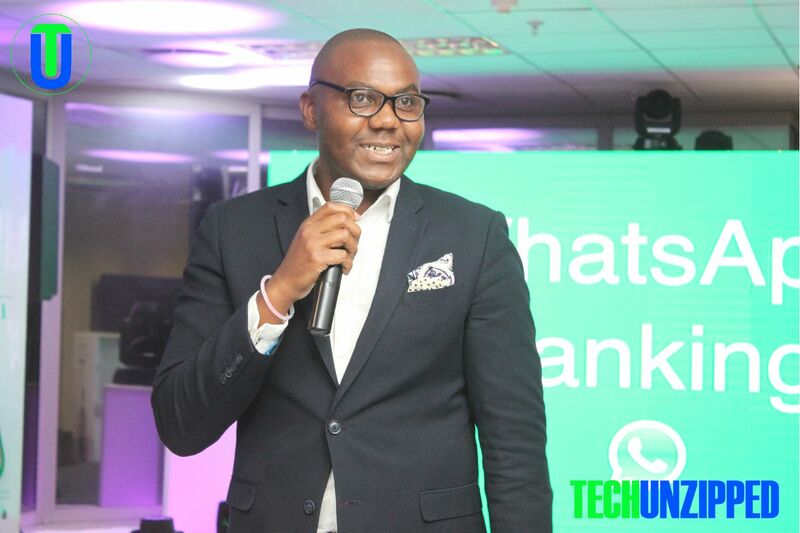 Steward Bank’s rural entrepreneurs initiative has been given a five-year grant of $100 million from the family foundation of Econet founder Strive Masiyiwa. The money is intended to scale up an existing programme that has been going on for the last three years and has already seen Steward Bank disburse $3 million in rural finance projects through a USAID guarantee facility, with the UN Food and Agriculture Organisation (FAO) as technical partner. Small businesses and cooperatives have received loans throughout the country to start ventures such as poultry production, with most of the money directed to projects run by women. Mr Masiyiwa and his wife Tsitsi have now stepped in with an additional $25 million to be disbursed every year in small loans of up $10 000 for rural entrepreneurs. The Masiyiwas want the initiative to reach every part of the country, and have promised more if the programme continues to be a success. 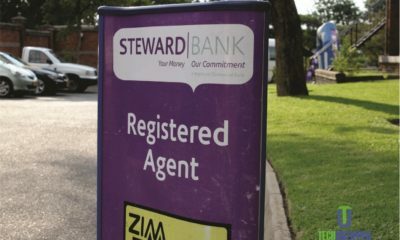 The $100 million grant, which comes from the Masiyiwas’ personal money and financial resources (not from the Econet business), will be administered by Steward Bank as an agent to assess, review and disburse the loans. The Masiyiwas have called on philanthropists around the world to match their grant and help rural areas in Africa generate income and jobs. 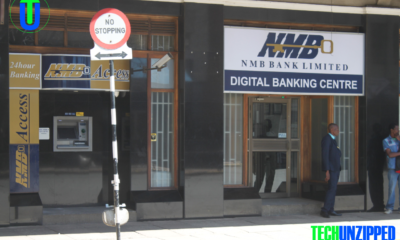 Writing on his Facebook blog several months ago, Mr Masiyiwa said the initiative was started as a means to afford rural people real income. 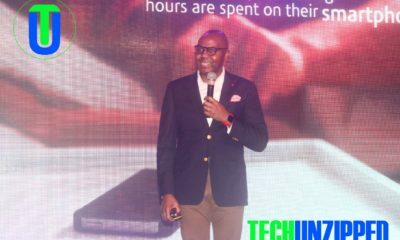 He said the results over the last three years have been spectacular as Steward Bank has built teams that travel around the country the country. The loans carry a subsidised interest rate of 5 percent and do not require collateral security. Eligible entrepreneurs must not be engaged “traditional” projects, such as bottle stores and shops, but must be involved in cottage industries such as poultry, ‘agritech’ and health services. The grant does not include loans for farming, as these are already available from government other related programmes. Mr Masiyiwa has stipulated that priority must be woman (50 percent) and to young people. 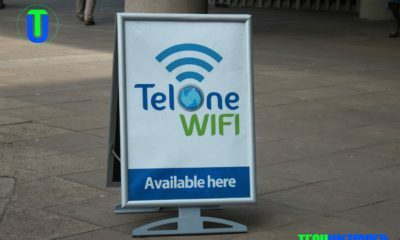 He also said 25 percent of the grant must finance projects in the rural Matabeleland provinces in south west Zimbabwe. He also said he wanted 10 percent of the grant to be channeled towards training in entrepreneurship. The programme is structured in such a way that anyone who benefits from the facility must undergo basic training in how to run a business. Steward Bank CEO Dr Lance Mambondiani said the bank was already equipped with most of the infrastructure to lend the money and would soon call on interested beneficiaries to submit their projects. 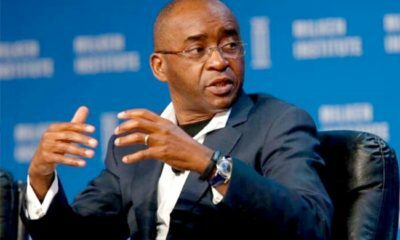 For several months now, Mr Masiyiwa, who has almost 4 million followers on Facebook, has been talking about what he refers to as “ReImagineRural”, in which he has been calling on young people to focus their entrepreneurship energy on rural areas in Africa.